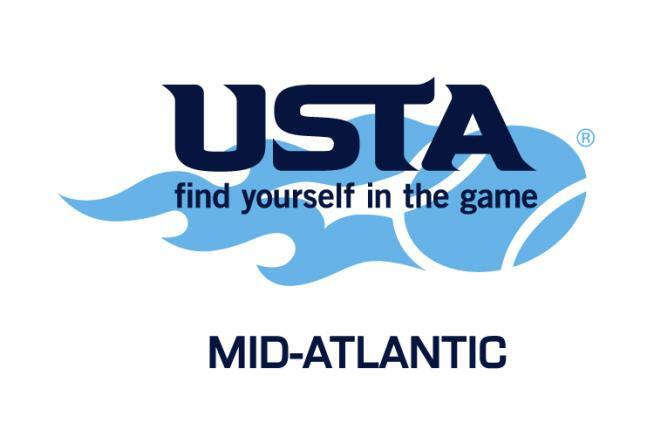 • Friday/Saturday: 8:00 a.m. – 4:30 p.m.
• Sunday: 8:00 a.m. – 12:30 p.m.
WHY: Nearly 400 tennis players and additional spectators will converge in Virginia’s Blue Ridge for three days of tournament play in the USTA Mid-Atlantic Mixed 18 & Over Virginia Regional. This is the second year USTA Mid-Atlantic brings this tournament to Roanoke. Local USTA Leagues, consisting of men and women 18 and over, have played tennis matches across the state for a chance to qualify for this weekend’s event. 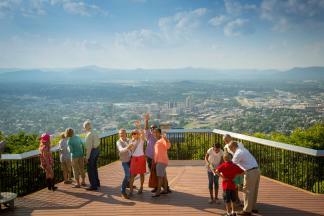 Five local teams of players from Roanoke will compete in the tournament. Winners of the Regional Championship will advance to the Section Championship to compete against teams from Maryland, Washington, D.C., and West Virginia, which could lead to a berth to the National Championship. Spectators are encouraged and there is no charge to attend.